For many seniors with spare rooms in their homes, a common desire is to make better use of that empty space. 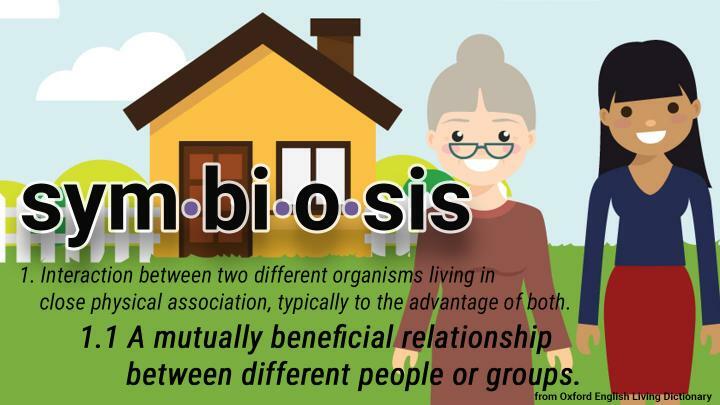 With McMaster Symbiosis, a co-housing program that matches students and seniors for a mutually-beneficial living arrangement, seniors with the extra space can do just that. 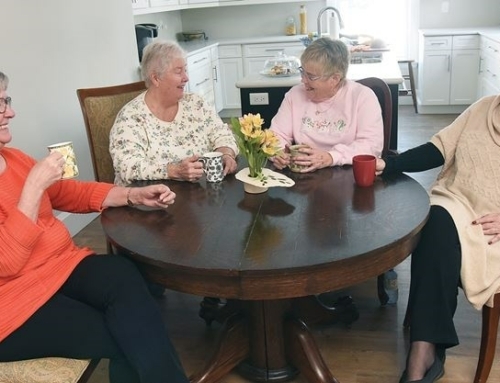 Beyond earning rent for an otherwise empty room, seniors can also get the help they need around the house and benefit from extra company in their homes. 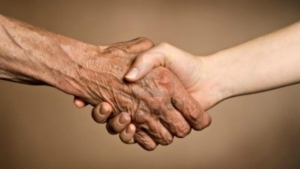 What results is so much more than the typical roommate or renter-landlord relationship – these intergenerational pairings often become confidantes, mentors and friends that transcend age-related boundaries. 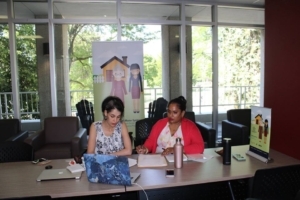 The brainchild of postdoctoral fellow Soumeya Abed, McMaster Symbiosis aims to reduce costs and isolation for seniors and students alike, while promoting the unique benefits of intergenerational relationships in co-housing arrangements. Currently, McMaster students are recruited through e-mails through the School of Graduate Studies, while seniors aged 55 to 90 are recruited through advertising, word of mouth, as well as at various events throughout the year. Once the submitted applications are reviewed, candidates who are eligible for the program are invited for an interview. Candidates are matched based on compatible “profiles” based off personal preferences and hobbies; once a pair is created, the two parties spend time together to see if the partnership is suitable in real-life. 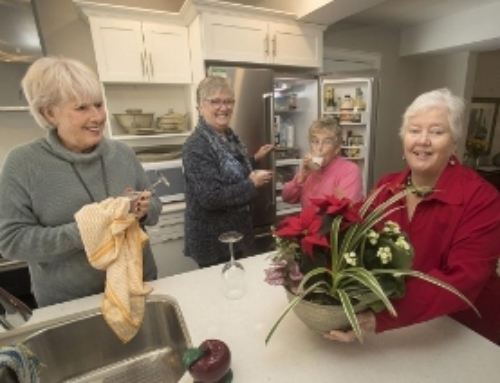 Ensuring the highest quality matches is of utmost importance to McMaster Symbiosis; students are also thoroughly vetted to alleviate some qualms seniors may have about inviting a stranger to live in their homes. Once a compatible match is created, personalized contracts are drafted as volunteers with McMaster Symbiosis continue to check-in and offer their support throughout every stage of the partnership. As of right now, McMaster Symbiosis is in the process of recruiting and interviewing seniors and students for the upcoming school year. This past year boasted two successful partnerships – both of which will be continuing into the new year, signifying the program’s success – and program coordinators are aiming for two or three more pairs moving forward. At the McMaster Symbiosis year-end presentation in April, I met one of the two successful partnerships from this past year. In speaking with Tafadzwa Machipisa, 27, and Constance Jain, who is in her 70s, my previous belief in the benefits of intergenerational co-housing was further strengthened. 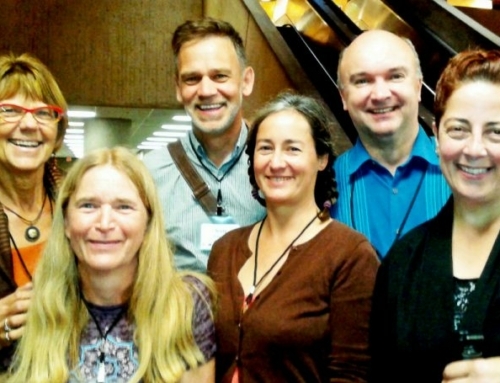 As I spoke to the two friends about their thoughts on McMaster Symbiosis, the over 45-year age gap was all but non-existent as they excitedly gave praise upon praise – about the program, and about each other. While Machipisa studied in Cape Town prior to pursuing her PhD in cardiovascular genetics at McMaster University and Jain has been living in her Kirkendall South home alone for the past few years, the two were surprised to find how much common ground they actually shared. Jain’s husband, who passed in 2016, was a McMaster University professor and researcher, and the two of them had travelled to South Africa many times. For Jain, it was a pleasure to once again share her home with a scientific mind and to offer her wisdom and experience to someone new to Canada. To her, Machipisa is more than just extra company – she’s like a granddaughter. To Machipisa, Jain is a “very cool friend” who she cares deeply for. 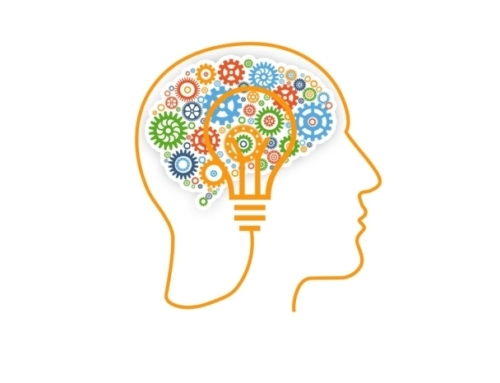 She was pleasantly surprised at how Jain was able to hold her own in conversations about research and genetics, and felt further at home upon hearing Jain’s South African travel stories. 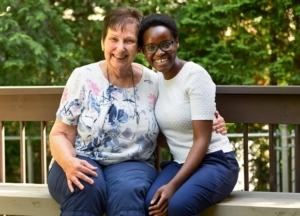 While Machipisa helped Jain with chores around the house, she felt as though Jain was more of a help to her in sharing life tips, life lessons, and in being her friend. Canadian university connects young and old: A Canadian university is connecting young students with seniors who have a spare room. 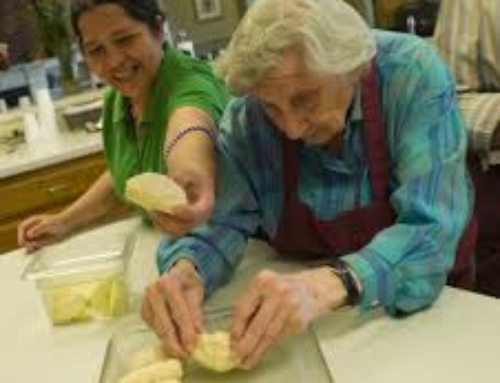 It’s part of a program to provide students with affordable housing, while offering extra support and companionship to seniors in the community.